A leading bishop has called on Catholics who voted 'Yes' in the abortion referendum to "consider coming to confession". Bishop of Elphin Kevin Doran said today that those who want to come to confession "will be received with the same compassion as any other penitent". When questioned by Sean O'Rourke on RTE Radio One, Bishop Doran replied; "Voting 'Yes' was a sin." His comments sparked a number of text messages from listeners to the programme, many of whom declared themselves as regular mass-goers who had voted a silent 'Yes' vote. One woman said she would be "afraid" to tell her neighbour she was a silent 'Yes' vote. 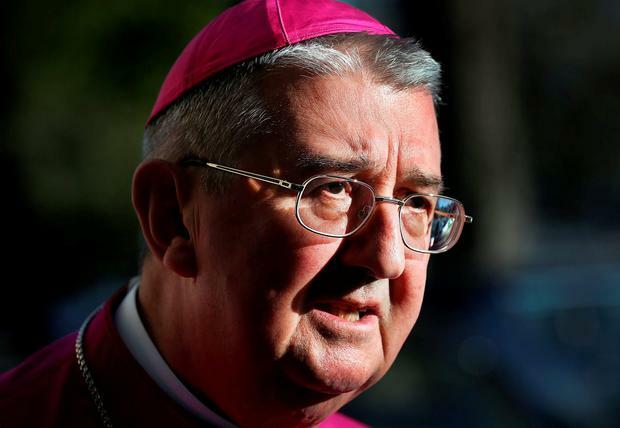 Bishop Doran's comments come after Archbishop Diarmuid Martin said the church's influence in Ireland is under threat after the landslide victory for the 'Yes' campaign in the abortion referendum. Dr Diarmuid Martin told mass-goers yesterday morning that many will see yesterday's vote to repeal the Eighth Amendment as an indication that the Church is now widely regarded with indifference and as having a marginal role in the formation of culture in Ireland. Dr Martin said the Church must now renew its commitment to support life and not just in statements, but in deeds to reflect Jesus' compassion and care. Speaking on RTE Radio One yesterday afternoon, the archbishop said the referendum's results confirm that Ireland is "now conforming to a western liberal democracy".